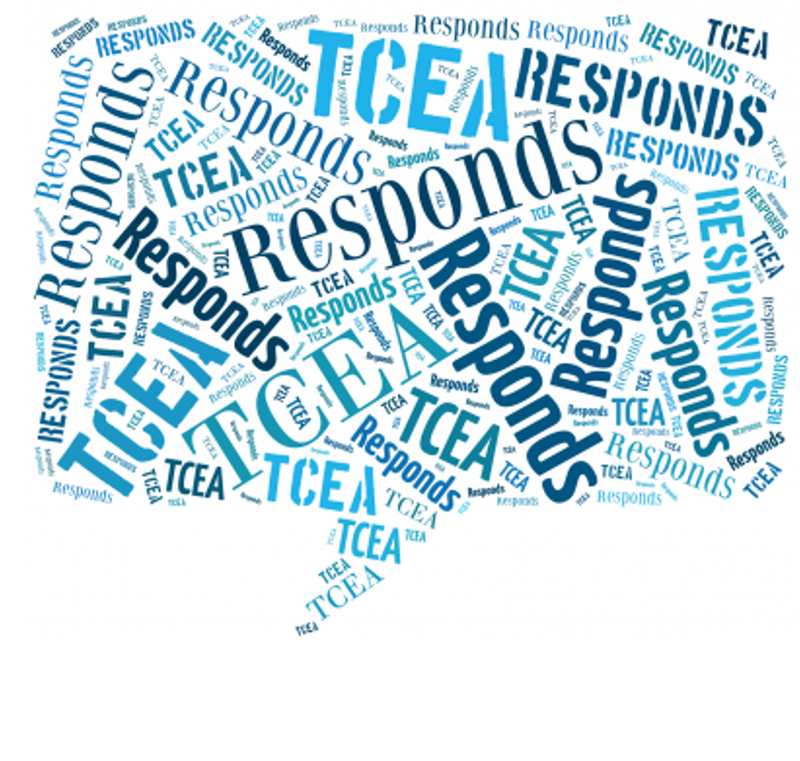 Welcome to TCEA Responds #8. Submit your own question(s) online. 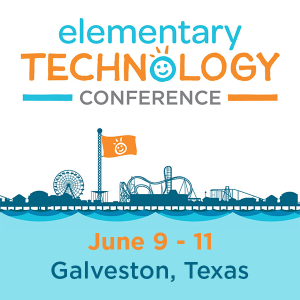 Today’s topic is digital fax solutions for your school or district. Using mobile device apps like Microsoft Office Lens (free for Android, iOS, Win10) and Readdle’s Scanner Pro, you can quickly scan and save to cloud storage. Or use a solution like a Fujitsu scanner to capture information to PDF quickly. These inexpensive devices make scanning documents via your desktop a snap. Their low price point meant every secretary in my school district had one handy to digitize content. You can archive these files in traditional file folders on your computer, in the cloud, or a note-keeper program like Microsoft OneNote (free) or Evernote (annual subscription). Most copiers in schools today are connected to the network. Make sure that when you purchase a network copier, you get the fax module. This lets you set up a phone extension for each user mailbox, which allows incoming faxes that support extension dialing to reach your users. When I think of a digital fax solution, cloud fax solutions like eGoldfax, eFax, or hellofax come to mind. Depending on the service, you can receive faxes sent to phone numbers and these will be auto-delivered to an assigned email address or email group. Faxes can also be sent via email, allowing you to send documents straight to your digital fax solution. The digital fax then securely delivers it on your behalf. The right choice involves shifting from analog/print to digital. How you get there will depend on the size of your organization, the level of support your end users need to make the transition, and the budget available. For the low-budget, once-in-a-while fax, consider digitizing content with a copier/scanner and then emailing it to the recipient. Or use Hellofax. If you need industrial strength faxing for multiple phone numbers, then eGoldfax or eFax may do the job for you. Have another solution your district uses? Please share in the comments!